I love that there are many choices now for headphones and we can forget about the boring, black headpones that remind us of the old era. This summer, football takes the global stage in Brazil. 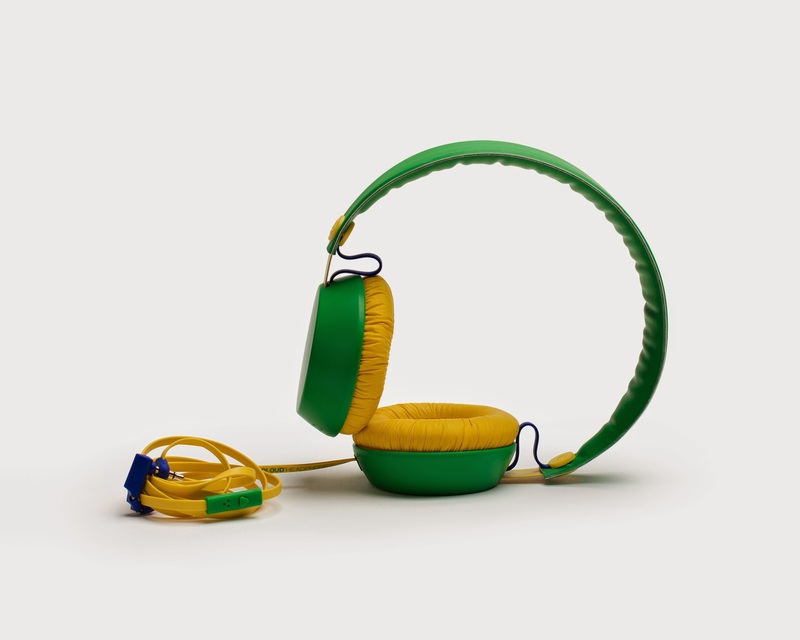 To celebrate this iconic event, Coloud Headphones is releasing a limited Football Edition of The Boom headphones. 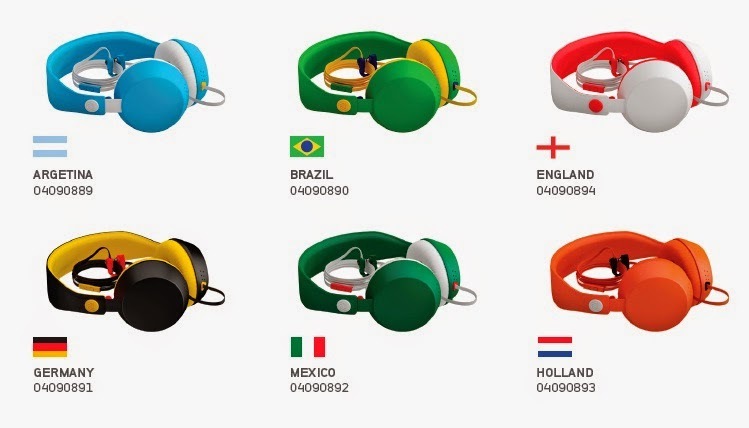 The Boom headphones will be released in colorways that depict the flags of football crazed countries such as Argentina (Blue/ White), Mexico (Green/ White/ Red), Holland (Orange), Germany (Black/Yellow/Red), Brazil (Green/Yellow), and England (White/Red). 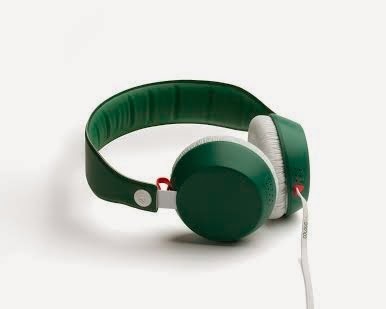 Click Read More to know more about the Coloud Headphones Football Edition.. I love all the colors and I find it hard to choose only one. I am torn between Brazil and Germany ;) Argentina looks fresh too. 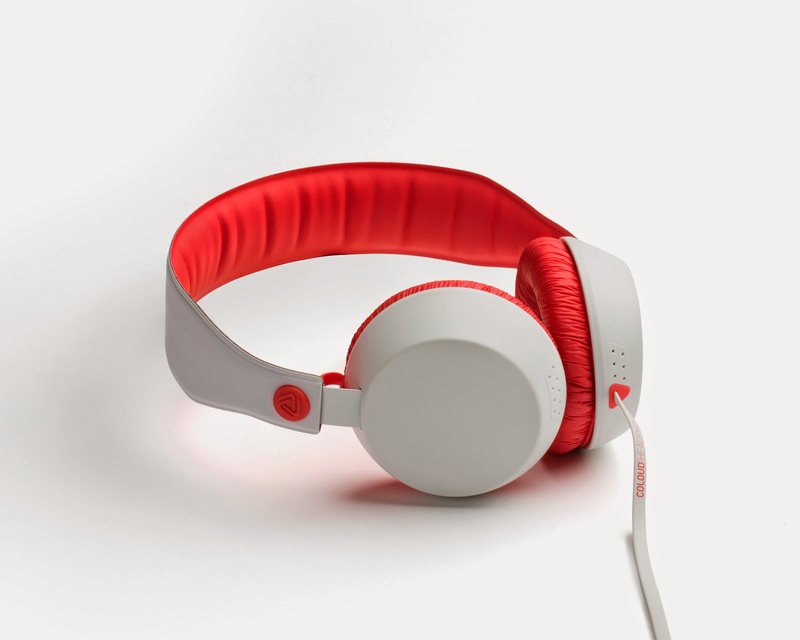 The Boom is a rough and ready headphone designed to deliver your daily dose of music. 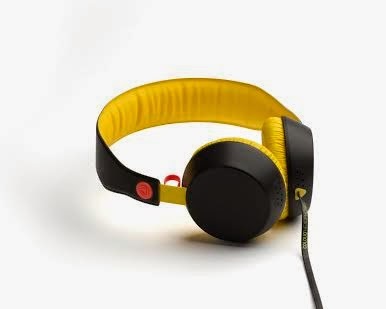 Outside noise stays out thanks to the Boom’s closed construction, and its minimal parts mean less weight on your head. 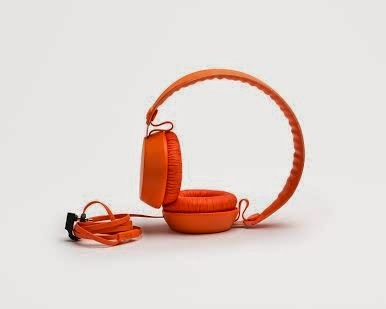 The Boom’s sturdy frame is crafted to withstand the pressures of everyday listening and the Zound Lasso, together with the flat cable, protects against tangles during transport. Engineered to bring you a dynamic sound experience with all the useful features you need, and without the stuff you don’t. Coloud Headphones - always ready to play where you are. The Boom Football Edition headphones are available for P1,495 at Astrovision Mall of Asia, Astrovision Festival Mall, AstrovisionGlorietta 2, Astrovision Greenbelt 5, AstroplusSM Aura, Mobile 1 Rockwell, Beyond the BoxRockwell, Beyond the BoxCentris, Beyond the BoxErmita, Beyond the BoxGalleria, Beyond the BoxResorts World, Beyond the BoxVmall, Digital WalkerAlabang, Digital WalkerEaswood, Digital WalkerShangrila, Digital WalkerMagnolia, Digital Walker Mall of Asia, Digital Walker Trinoma, Digital WalkerVmall, Digital Walker Greenbelt 5, Digital HubMarket Market, Digital HubRobinson Pioneer, Digital HubTheatre Mall.